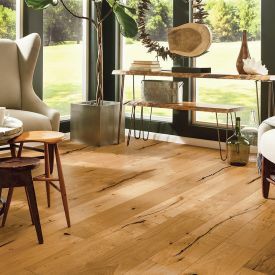 When your space is rather dull, a good way to add more character is by injecting warm through textures. 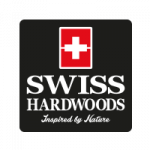 Swiss Hardwoods-Monolith collection has a huge Range of Rustic and Distressed effect wood floors to match your requirement. 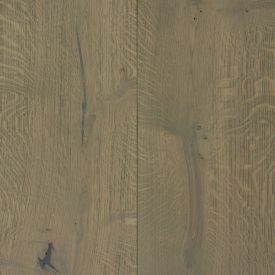 Alpaca White-Ash Grey-European Oak-Single Strip with its brushed wood effect and deep wood grains adds some personality into your living space. 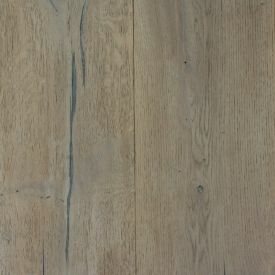 Distressed engineered wood floor boards give you the impression of a life lived and matured gracefully. This interesting technique caters to a rather tasteful and sophisticated decor choice. 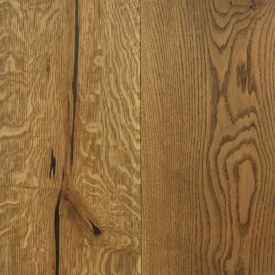 Not to forget the beauty and elegance of matt finish, the warm and durability of the oiled surface floor.